Carefree, Arizona is a luxury community located in Maricopa County. It is bordered by Cave Creek and Scottsdale. It began as a 400-acre goat farm, and because it had an abundant water supply, 2,200 acres around it were purchased to begin establishing the community. In 1958 the Darlington-Palmer building was completed. The building is now the Carefree Town Hall. In 1959 the community’s famous Sundial was completed and home sales began. The Carefree/Cave Creek Chamber of Commerce serves both towns. Although considered a laid-back area, Carefree has many things to keep both residents and visitors busy. This lovely town has boutique shopping, the Carefree Desert Gardens, many art festivals, world-class golfing, opportunities for adventures in the desert, in addition to great shopping places and fine restaurants. You will find tennis courts and spa facilities. The farmer’s market is held in a small amphitheater. In the center of Carefree is the largest sundial in the country. Culture centers focus on preservation of the desert, knowing it inspires artists and draws people who appreciate a life that is slower paced. Besides these amenities, Carefree is minutes away from Scottsdale for a variety of choices when looking for additional things to do. Real estate options in this luxury community include a variety of Tuscan style stucco homes. Many have up to seven bedrooms and are on large lots that are perfectly manicured. With the many amenities of this splendid community, residents enjoy the cooler air, and beauty surrounding them. 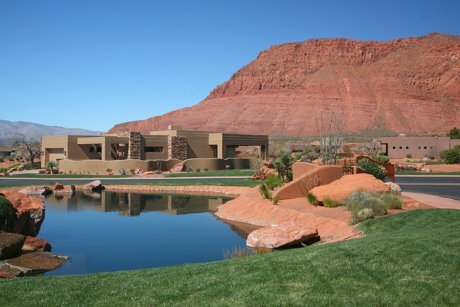 Because of the unique views of the desert and mountain, the rare beauty adds to the sense of relaxation that so many find an appealing contrast to the fast pace of other developments in the area. Some have been reported to say they found it hard to leave once they witnessed the beauty of the Sonoran High Desert. When you consider the magnificent views, the amazing homes, and the sense of a slower paced community, it is clear that this is a must-consider destination for homebuyers in the Scottsdale area. If you would like more information regarding homes for sale in Carefree, Arizona, please contact us today and allow us to assist you. 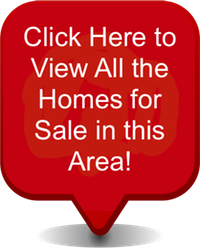 Access all Carefree, Arizona homes for sale and real estate here. Properties in Carefree, AZ are updated daily from the MLS, so be sure to return here for the newest listings for sale in Carefree, Arizona.